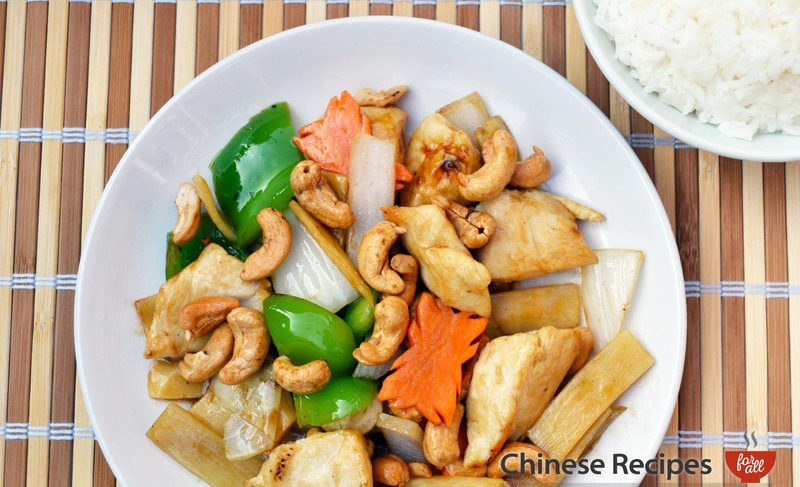 Chicken and cashew nuts is a perfect combination of saucy white meat and nutty cashew nuts. Onions, green peppers and carrots all add to the texture and sweetness. 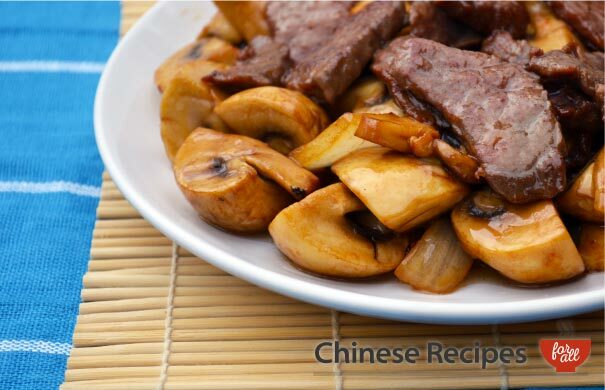 Sweet and crunchy this dish goes perfectly with boiled rice, give it a try! 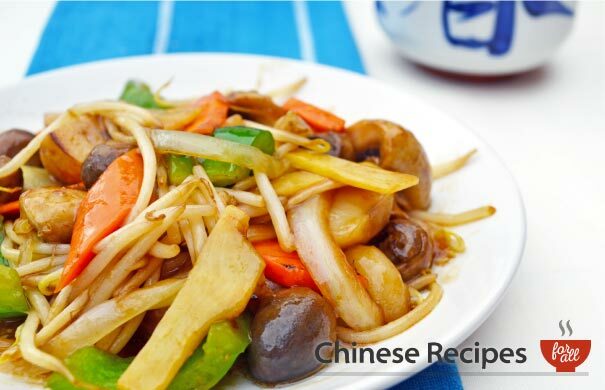 Add onions, green peppers, carrots and bamboo shoots and fry for 2 minutes. Add salt and soya sauce. 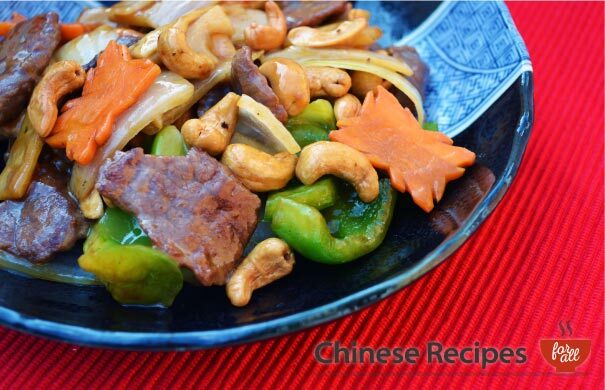 Lastly incorporate the cashew nuts into the wok and serve immediately.